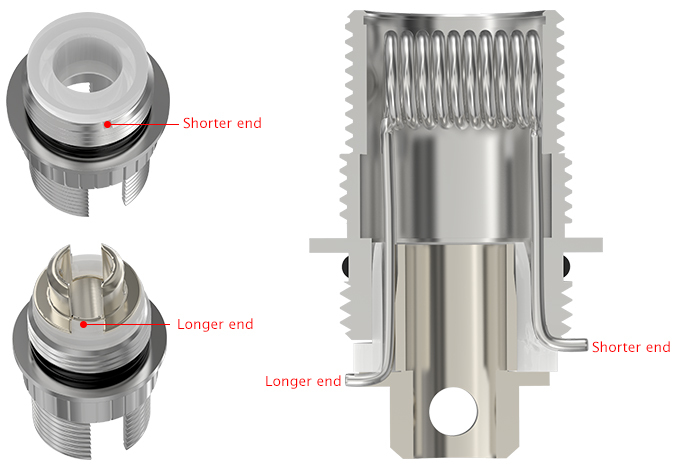 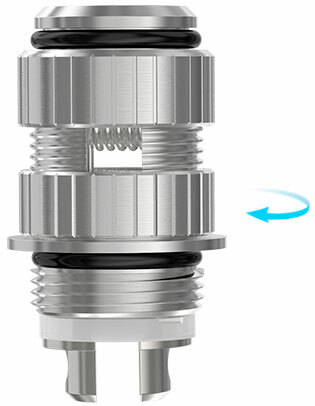 Joyetech eGo ONE CLR Head Coil Rigenerabile di ricambio. 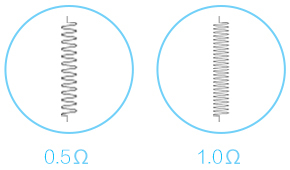 Resistenze 0.5 e 1.0 Ohm. 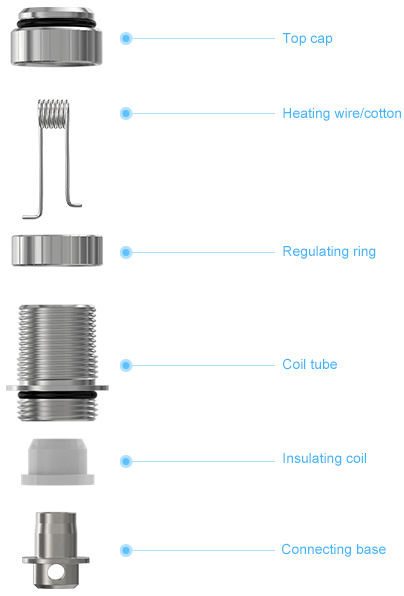 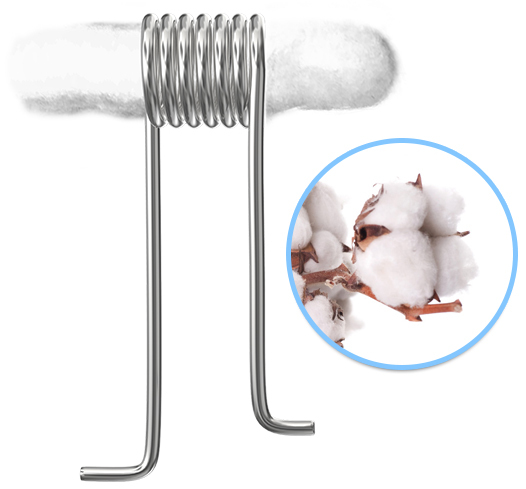 Cautions: Customers need to choose suitable battery when the heating coil resistance is less than 1ohm.